In Britain the leader of the Labour Party, Jeremy Corbyn became embroiled in a very public argument with a rail company about whether or not he was able to get a seat on one of its trains – a controversy that quickly acquired the nickname ‘Traingate’. 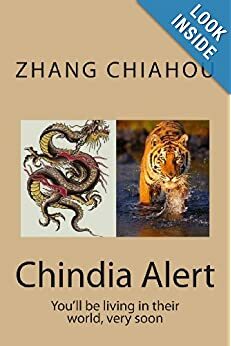 Now China is experiencing its own Traingate moment, but in this case the official whose behaviour has come under scrutiny seems to be getting help to minimise discussion of his actions. 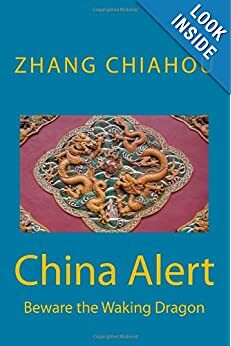 Chinese government censors are reportedly censoring mentions of Pan Changjie, the Deputy Commander of the People’s Armed Police Force, who it is claimed used his rank to secure first class seats on a high-speed train. It’s alleged that Pan compounded the offence by refusing to let a passenger sit in her reserved seat during a journey from Tangshan to Dandong. 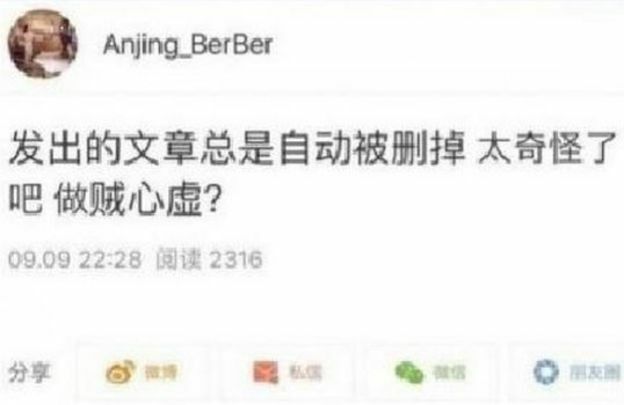 To make matter worse, Communist Party officials are not allowed to travel first class, and so the incident has enraged some online users. However, most posts that mention Pan appear to have been swiftly taken offline. The allegations surfaced when a woman with the social media handle ‘Anjing_BerBer’ blogged about her experiences of travelling on the same train as Pan and his colleagues on 6 September. She took her phone out to film him but describes how she was “blocked and threatened by black-clad Special Police“. 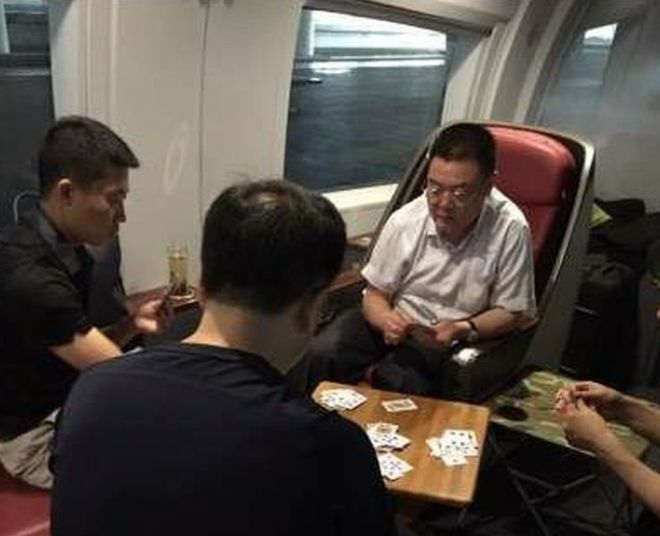 However, she managed to take a picture of Pan and some of his colleagues playing cards on the train, while she was forced to stand for most of the journey. The woman’s post with the photo was removed from the social media platform Weibo, a fact she noted in a later post. “My published article was ‘automatically’ deleted. How strange! There might be someone who has a guilty conscience,” she wrote. No media in mainland China have mentioned the alleged incident and a search of Pan’s name on leading search engine Baid brings up news reports only from as recently as August. Posts on Weibo that mention Pan have been quickly taken offline by government censors. According to censorship-monitoring website Free Weibo, “Pan Changjie” is currently one of the top 10 censored search terms.